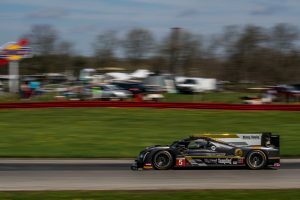 Mansfield, Ohio (5 May 2018) Action Express Racing will start the Mid-Ohio Sports Car Challenge from the third (No. 5 No. 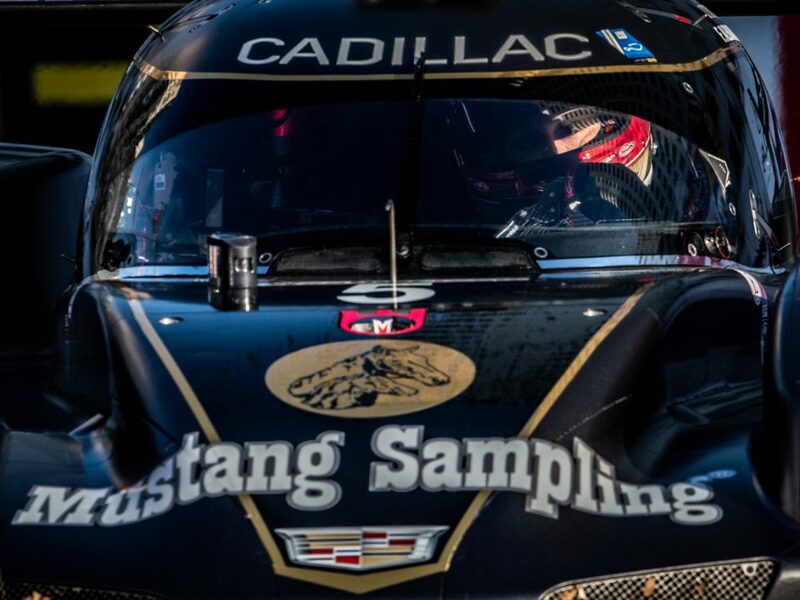 5 Mustang Sampling Racing DPi-V.R of Filipe Albuquerque and Joao Barbosa) and sixth (No. 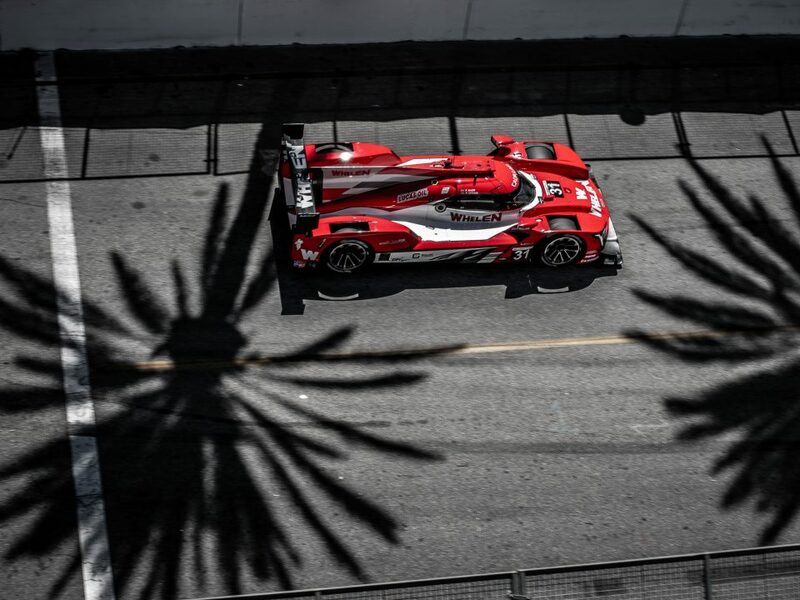 31 Whelen Engineering Racing DPi-V.R of Felipe Nasr and Eric Curran) rows following a 15-minute qualifying session for the fourth round of IMSA WeatherTech SportsCar Championship competition on Saturday. 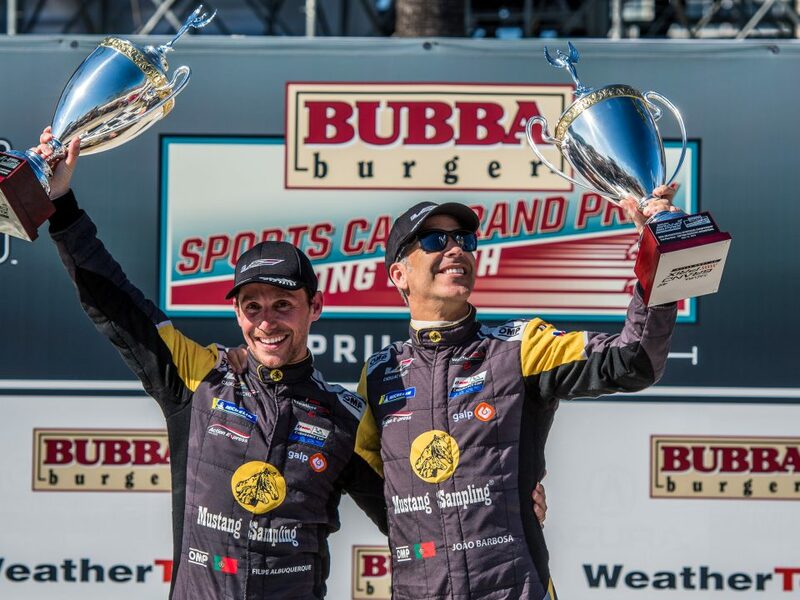 The Mustang Sampling Racing squad arrives at the natural terrain circuit riding the momentum of victory in the most recent round of IMSA WeatherTech competition in April’s BUBBA Burger Grand Prix at Long Beach. 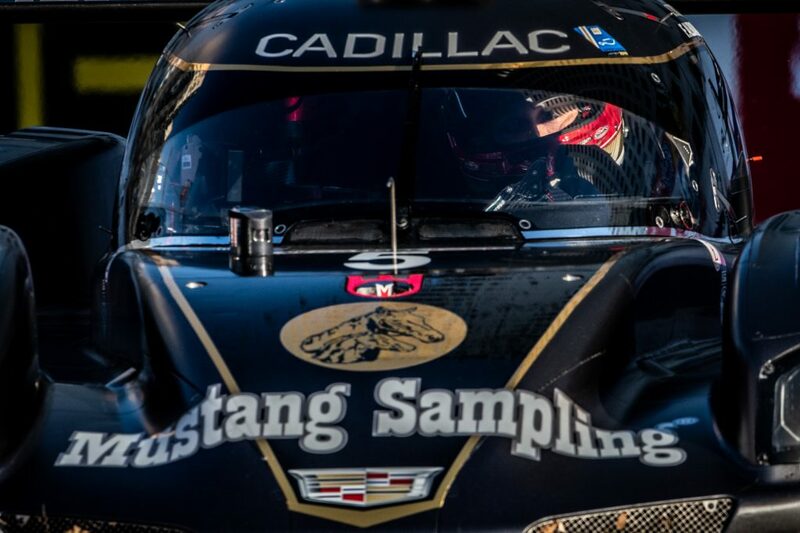 Sunday’s two hour, forty-minute race marks the first IMSA event at Mid-Ohio since 2013, when the team scored victory with drivers Barbosa and Christian Fittipaldi. Barbosa took the controls for the qualifying session, and after finding a clear bit of track, worked behind the wheel to improve his times lap after lap. That continued effort saw him clock his quickest flyer on his final lap with a fast time of 1:12.943-seconds to secure sixth on the grid for the defending race winner. 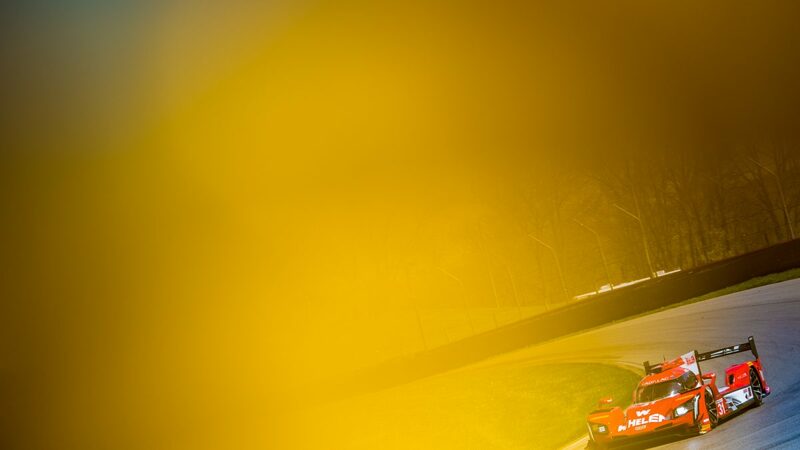 After Friday’s practice sessions were interrupted by rain, and with precipitation possible for Sunday, the Whelen Engineering squad is ready to go for whatever happens on race day no matter the conditions. 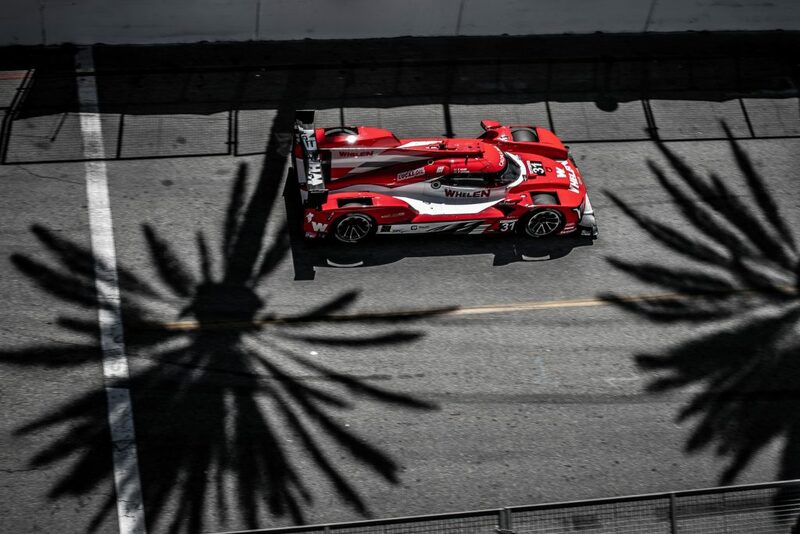 An 8:00 AM warm-up will open the activities on Sunday, with the race set to go green at 1:00 PM ET (FS2 coverage and IMSA Radio).